Finding commercial real estate in Adelaide has never been easier. 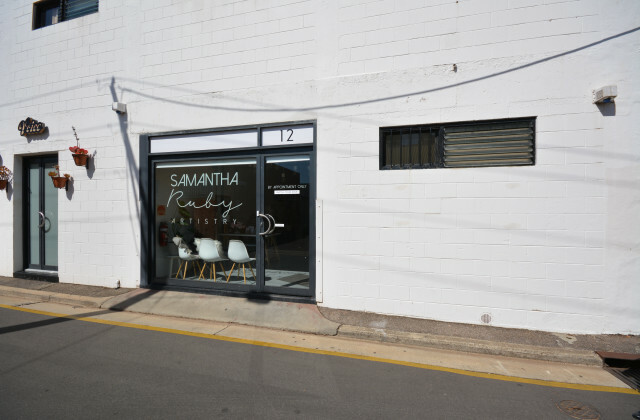 CommercialVIEW is all you need to access the full range of commercial properties for lease or sale right across Adelaide, whether you're looking in the heart of the CBD, or a little further afar. If you're in need of the perfect retail shop, office, restaurant, café, factory or warehouse, we draw together an extensive range of rental and sale listings in a single location, making it so easy to sort the good from the bad and find the right commercial property for your business. Whether you've been looking for ages with no luck or you're just starting your search, the hunt for the perfect property will begin and end with CommercialVIEW. Get started now!